Upgrade your 2-in-1 Scooot to make it 4-in-1. Upgrade your 2-in-1 Scooot to make it 3-in-1. 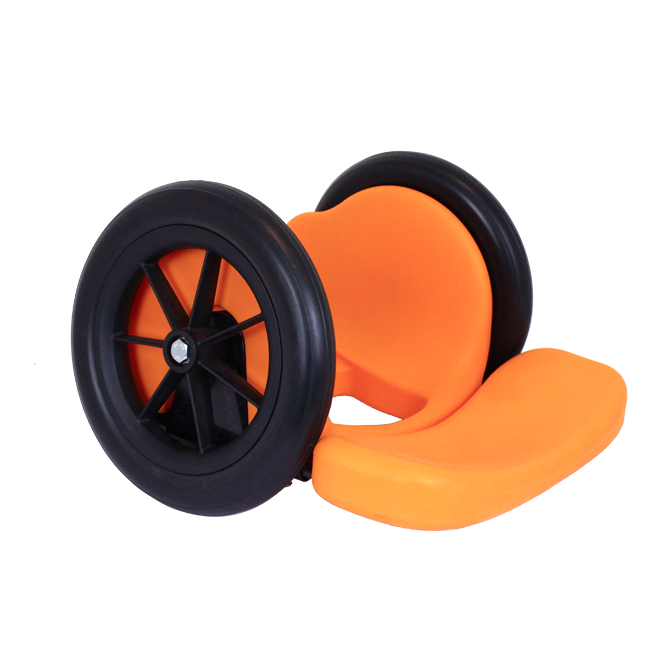 Ride lets kids propel themselves around the floor by manoeuvring the wheels. 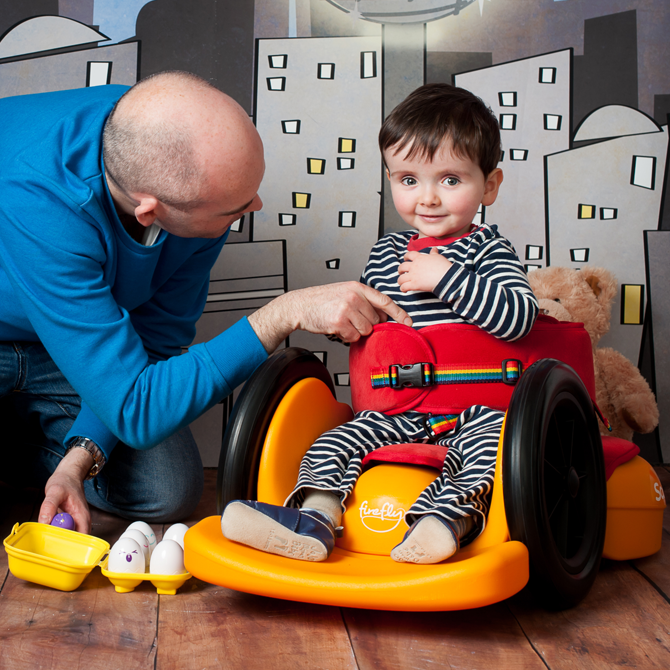 Having fun in this function can also build upper body strength, whilst exploration and participation can improve spatial awareness as well as cognitive, sensory and communication abilities. Allows children to explore in 'Ride' configuration.